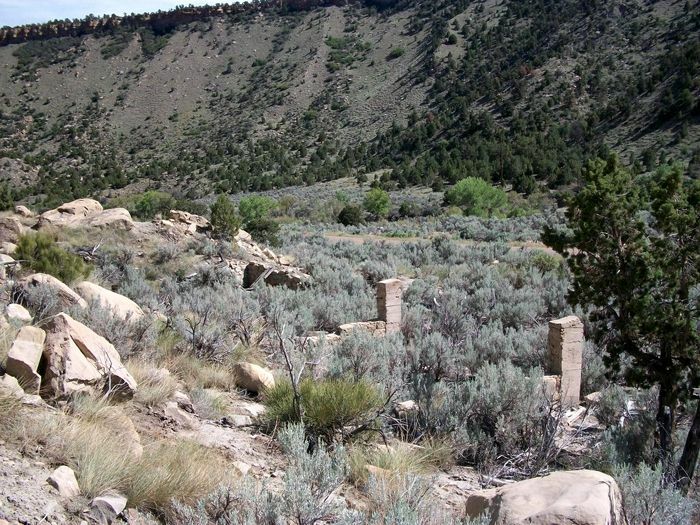 Just three miles west of Helper, Utah, Peerless was the first coal camp developed in the Spring Canyon District. In 1916, 440 acres were purchased by brothers, William H. and Charles N. Sweet, who began to develop coal operations, including a gravity tramway and a tipple on the canyon floor at the railroad spur. In 1917, the Sweet brothers sold the property to the Peerless Coal Company, which had been organized by James Murdoch and Ezra Thompson of Salt Lake City. The first superintendent was Robert Howard, a former state coal mine inspector, who managed the wresting the coal from the ground, a difficult task as the coal seam was split and included burned portions. However, he was successful and shipments began over the Denver & Rio Grande Railroad in 1918. For the next couple of years, the town boomed and the coal produced paid for the project and cleared a bonded indebtedness of $400,000.00. By 1920 the mine was free from any outstanding obligations. The community of Peerless included about 30 houses, a store, a school, the company mine office, a post office, a pool hall, and a clubhouse for company officials. At its peak production, the mine employed about 150 men and the town was called home to about 300 people. But, like other mining operations in the area, it would have its difficulties and its profitability varied over the years. More burned coal was later encountered and the estimates of minable ore in the already thin seams were reduced sharply. In July 1930, the Peerless Coal Company discontinued operations at the Peerless Mine due to low production and the following year, it was bankrupt. The railroad removed its tracks to the mine. 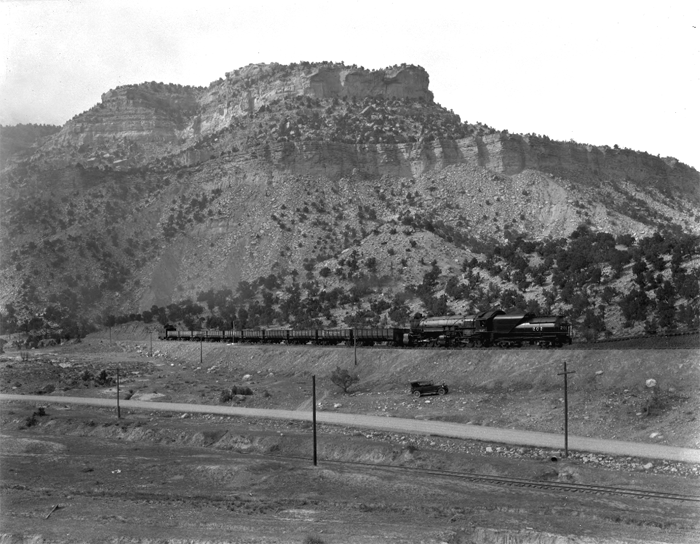 In August 1931, the mine was leased to Howard & Turner who utilized new mining technology that reduced the operational costs and began to ship coal over the Utah Railway beginning in September 1931. However, less than a year later, the mine was taken over by the Peerless Sales Company in May 1932, who began to ship the coal by trucks. Coal production peaked in World War I when 2,000 tons of coal was mined daily. In 1938, coal mining activity began to decline and people began to leave. By World War II, the mine was operating very little, and only a few people remained. The mine closed in March 1953, its assets were sold, and the rest of the residents left. Today, there is nothing left of Peerless but a few foundations and filled-in mine shafts remain. At one time, Peerless was just one of six old mining towns in Spring Canyon. The others included Spring Canyon/Storrs, Standardville, Latuda, Rains, and Mutual. 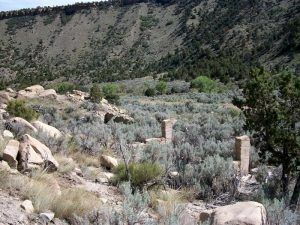 But in the 1970s, the Utah Fuel Company began to scour the canyon for coal, destroying many of the buildings because they were “structurally unsound”. One ghost town, Storrs, was completely demolished. Peerless was located about three miles west of Helper, Utah on Canyon Road.